Kai Thomas, 8 year-old brown belt, has been awarded the silver medal for his Kata performance in a Shotokan karate competition that was held in Yuba City, California. Logan Simpson of The Karate & Fitness Place USA Wins the first place prize 6ft Trophy in Kumite at the LA Fiestas International Karate Championships held in September 2014. This is the student’s first time doing a last-minute demonstration breaking boards at the belt promotion on 11.1.14. This shows that not all boards are broken initially, but can be- with focus. This is an example of a kata utilizing weapons while in competition. 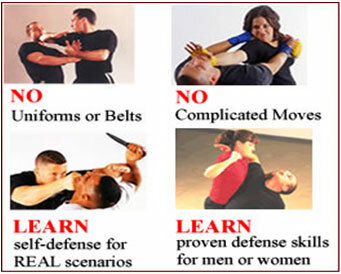 We train with a variety of weapons that include the nunchaku, bo, kaibo, tonfa, and sai. Logan Simpson (right frame) of The Karate & Fitness Place USA Wins First Place Trophy at the LA Fiestas Karate Championships Performing Kata Pinan Nidan (September 2014).